World Centric Launches World's First Compostable Toothbrush! World Centric Launches World’s First Compostable Toothbrush! Traveling green isn’t always the easiest thing to do, but Canadian company World Centric has just made it a little simpler by launching the world’s first compostable toothbrush. Instead of petroleum-based plastics, their toothbrush is made using Ingeo (a plant-based material), and it comes with its own traveling case, which is also compostable. 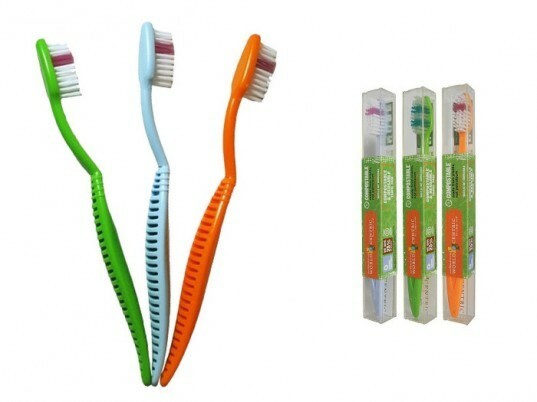 The 7-inch toothbrush is BPI certified and available in three colors: blue, green and orange. Once you are done with your travels, dispose of the toothbrush by breaking off the head and sending it, along with its case, to a commercial composting facility. If that isn’t a possibility, send the toothbrush back to the company and they will handle the composting for you. While you can’t compost the head of the toothbrush because the bristles are made from nylon, the company is working on replacing the bristles with a compostable alternative. Traveling green isn’t always the easiest thing to do, but Canadian company World Centric has just made it a little simpler by launching the world's first compostable toothbrush. Instead of petroleum-based plastics, their toothbrush is made using Ingeo (a plant-based material), and it comes with its own traveling case, which is also compostable. 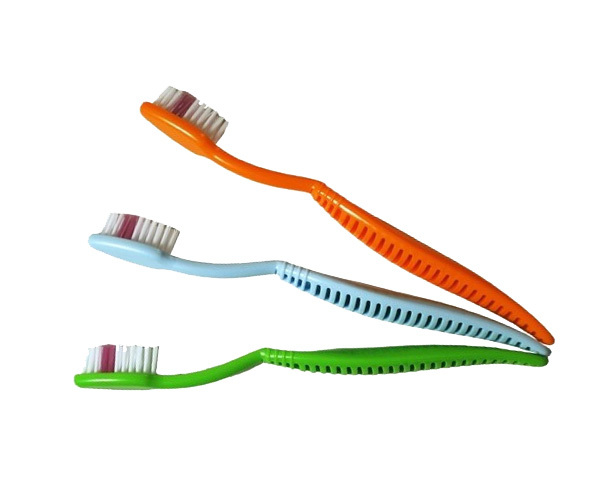 The 7-inch toothbrush is BPI certified and available in three colors: blue, green and orange.